Get a loan that fits your life so you can chase your dreams. With rates as low as 4.33%*, our Palmetto Assistance Loan is one of the best student loan options for South Carolina students and students attending local schools. Our low rates and flexible repayment plans are designed to fit your monthly budget. Cover your tuition and other education costs in undergraduate or graduate school. Applying for our student loans online is easy. Need tips to help you plan for college? Check out our online tools and resources to explore ways to save money, compare your college options, or prepare for your dream job. South Carolina advisers guide you at every step. Is a 10 or 15 year loan right for you? Compare the numbers and design a flexible payment plan that fits your life. We'll take the confusion out of applying for financial aid and student loans so you can make smart decisions. 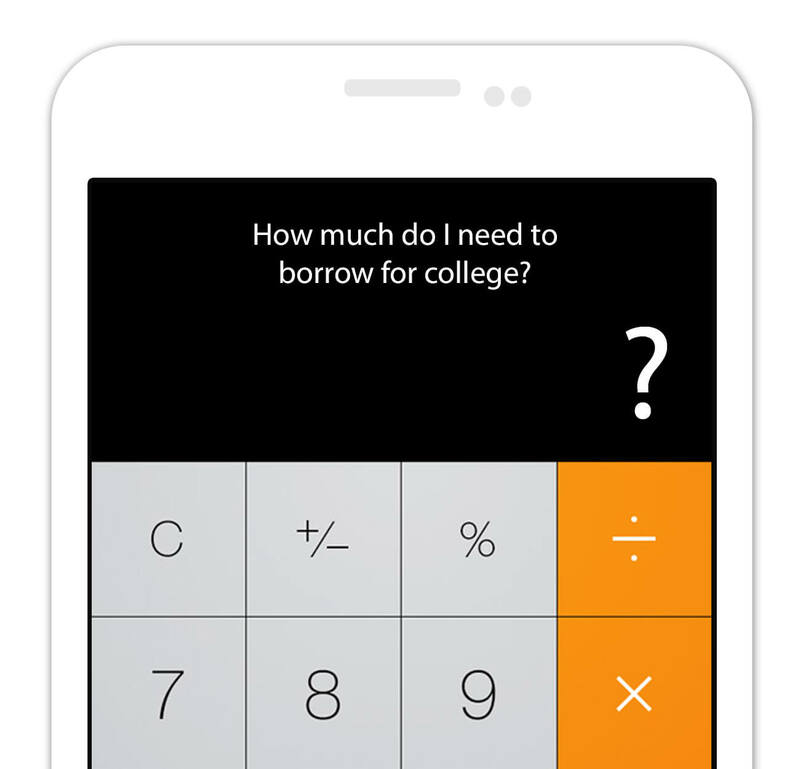 Explore scholarships, compare the cost of colleges, and discover the best path to get your dream job with our free tools and calculators. You worked hard for that college acceptance letter. Let us help you cross the finish line.